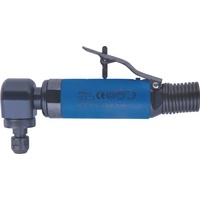 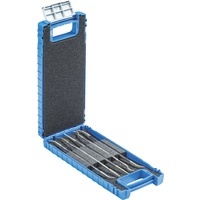 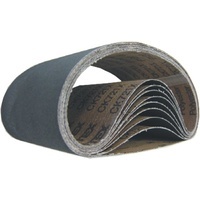 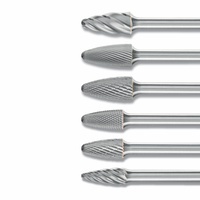 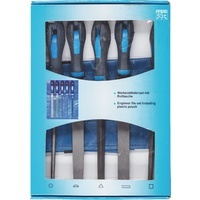 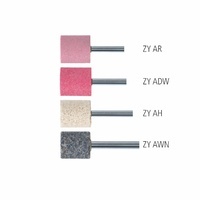 Choose the size and abrasive type to suit your application. 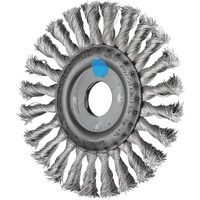 Each wheel includes a range of bushes. 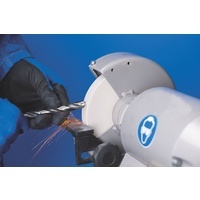 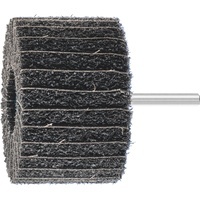 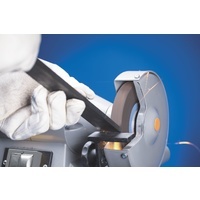 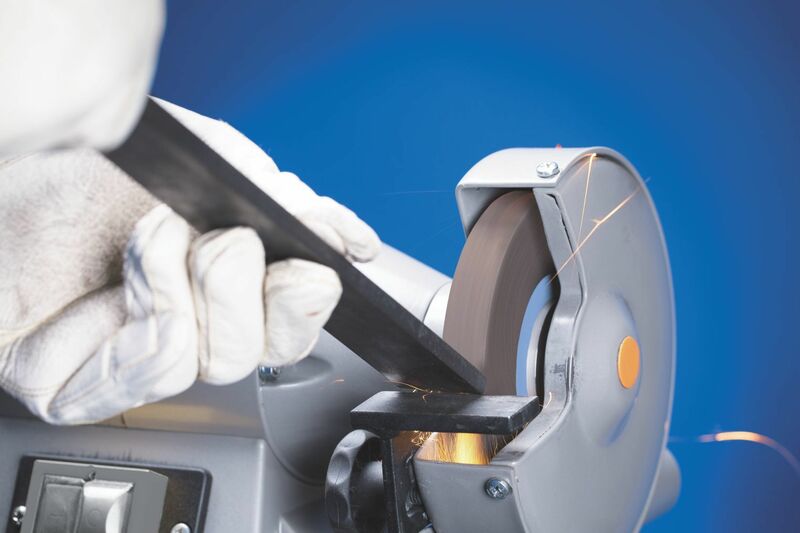 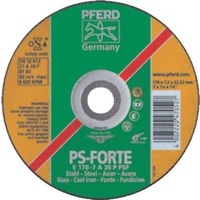 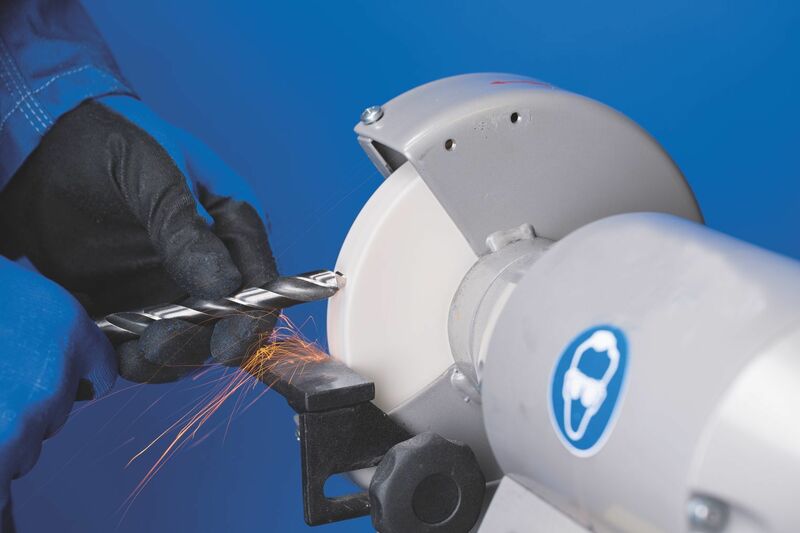 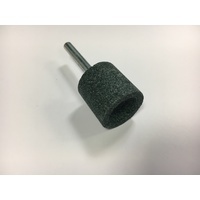 Grinding discs of the UNIVERSAL type are manufactured out of tough regular aluminium oxide (AN) in a vitrified bond and are ideal for general use in the workshop. 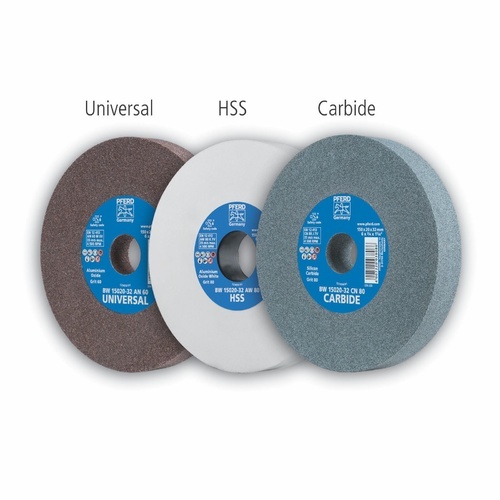 Grinding discs of the HSS type are manufactured out of easy-to-break-down white aluminium oxide (AW) in a vitrified bond. 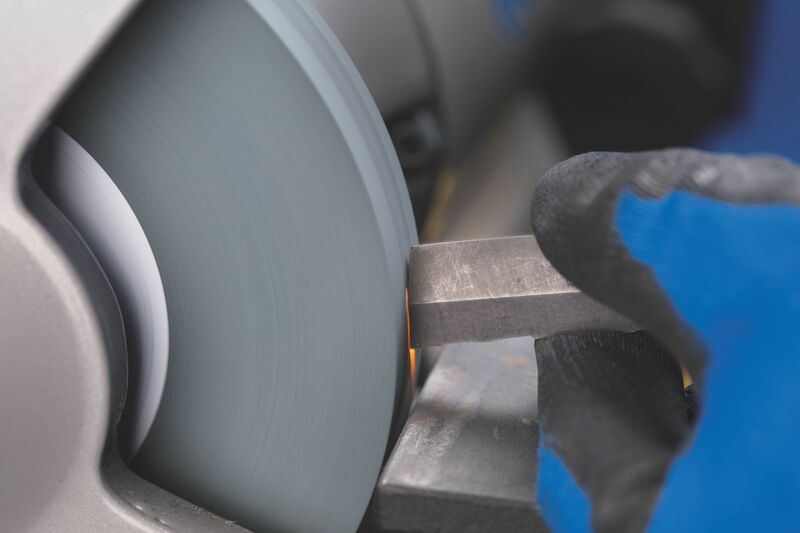 Grinding discs of the CARBIDE type are manufactured out of sharp-edged silicon carbide in a vitrified bond.